Mulberry launches the Del Rey bag for Autumn/Winter 2012, inspired by the eclectic and Old Hollywood infused style of singer Lana del Rey. It fuses practicability with elegance and timelessness with glamour. 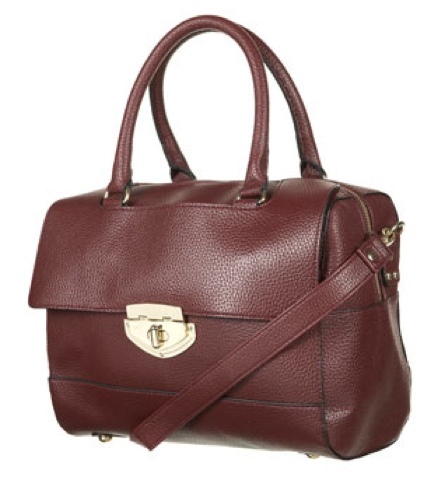 The Del Rey bag below costs €1150 but keep in mind that this price varies according to the material you choose. I then went looking for an alternative and I found this bag in topshop for €48. 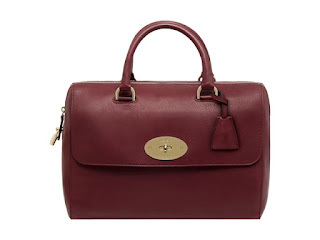 To me it was very obvious that this bag drew its inspiration from the Del Rey, it even has the flap at the front and the large buckle resembles the post mans lock on the Del Rey bag.